Germany | What's (in) the Picture? In Winter all trees are leafless. This is what they looked like 5 weeks ago. This weekly theme is ‘path’. You need a boat to find your path on the water. Rurstausee at Heimbach. ViViD The road not taken. The Path… and the Journey – Jaipur thru my lens !! Theresa Barker – Lab Notes Invitation: write your own “Cinderella” story! Do What You Wish Start here. flashlight batteries The end inside the beginning. My Food Odyssey I need your help! Celebrate Your Achievements – Stay Strong, Daily Warrior! Some Mysterious Paths – Why This? Why That? It’s The Little Things Arrived, Finally. A power plant in Nord Rhein Westfalen letting off steam. 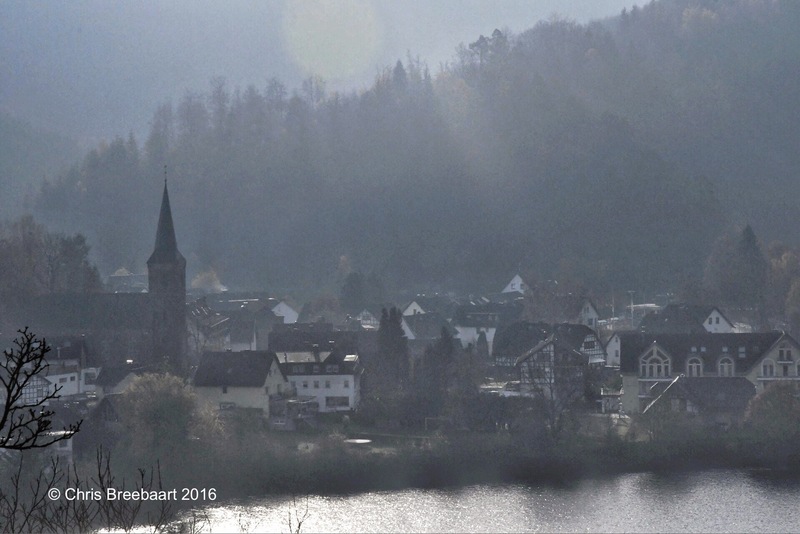 From the dam in the Rurstausee in Autumn near Heimbach in the Eifel. This weekly theme is ‘new horizons’. Even in Autumn when Winter still has to come, Spring is there already announcing itself. Not a mountain person! – Reflections!! Weekly Photo Challenge: New Horizon – L’S THOUGHTS…. Be right here! – Reflections!! Ouch!! My back hurts!! New Horizon! Musin’ With Susan Taking Flight! 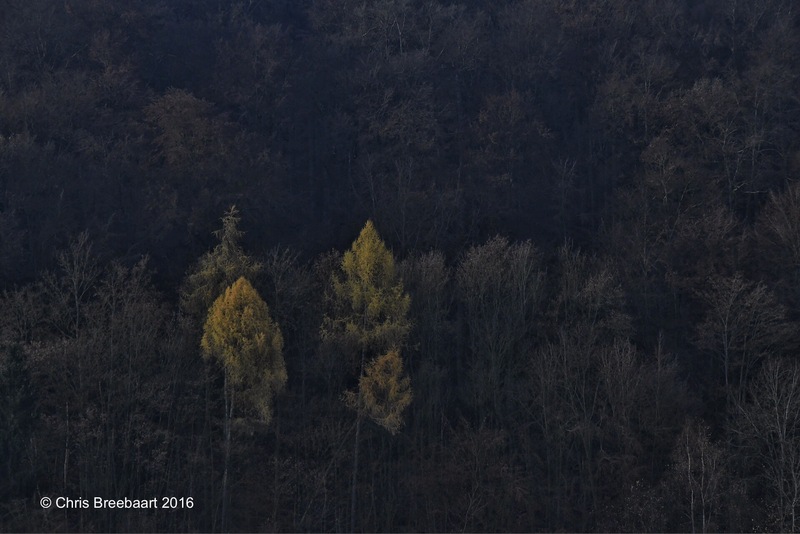 Trees on the shores of the Rurstausee in Autumn near Heimbach in the Eifel. foodheritagehub Relax Aunty is back! Ouch!! My back hurts!! Restful Relax! Jackie’s World Travel 221 Baker St.
Third Time Lucky! Relax, rest, stretch out…. My Outlook on the World Its a Cats life. Relax… – Emotions that matter. ROSES & GRAZIA When Heaven Met Me. Sue’s words and pictures How can we relax? 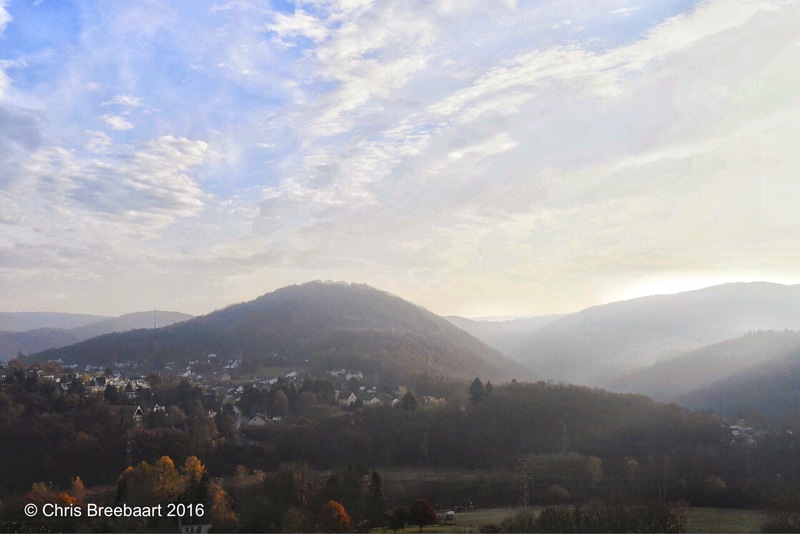 A view on the valley of the river Rur from Landal Eifeler Tor in Heimbach in the Eifel. Weekly Photo Challenge: Relax – L’S THOUGHTS…. Midlife Crisis Crossover! “Relax! It’s easy!” says the dog. It’s The Little Things Relax For A Second! Life Is Like That Relax by relaxing and be relaxed. Myammy! Moving in together at 50… SF Socialite Behind Bars? D. Dominik Wickles, Romance Author Photo Challenge: How Do You Relax? Ouch!! My back hurts!! Relax! Caboosemama Little Pleasures Weekly photo challenge: “Relax” – A right now look at its meaning, LOL!